Polished Prints is a local-to-us, small business that we love to support! 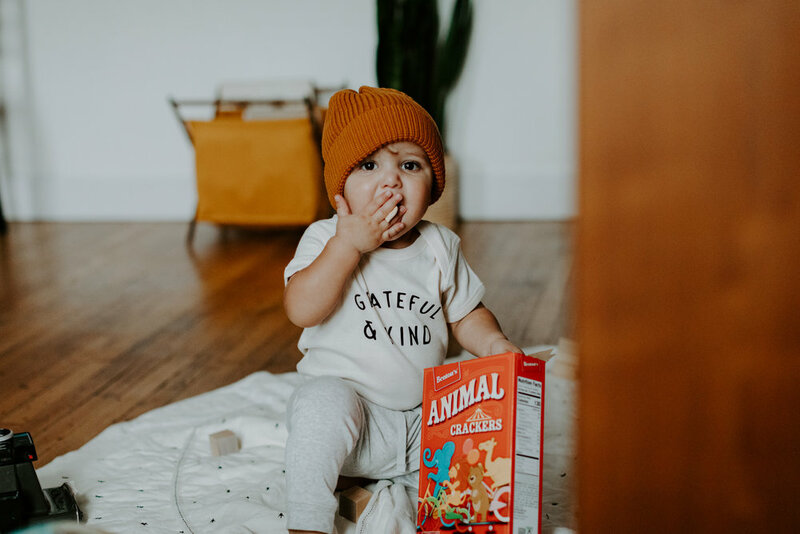 Leah creates these custom print tees out of a spare bedroom in her home and has established an incredible brand known for it’s empowering and positive messages. 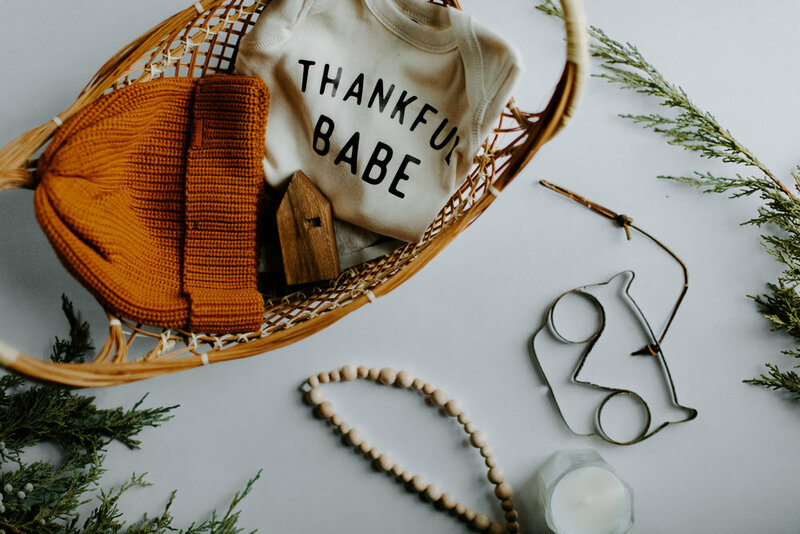 It was such an honor to curate content for Polished Print’s holiday baby line. We even ordered a few things to give as gifts, because HOW CUTE ARE THESE ONESIES?! 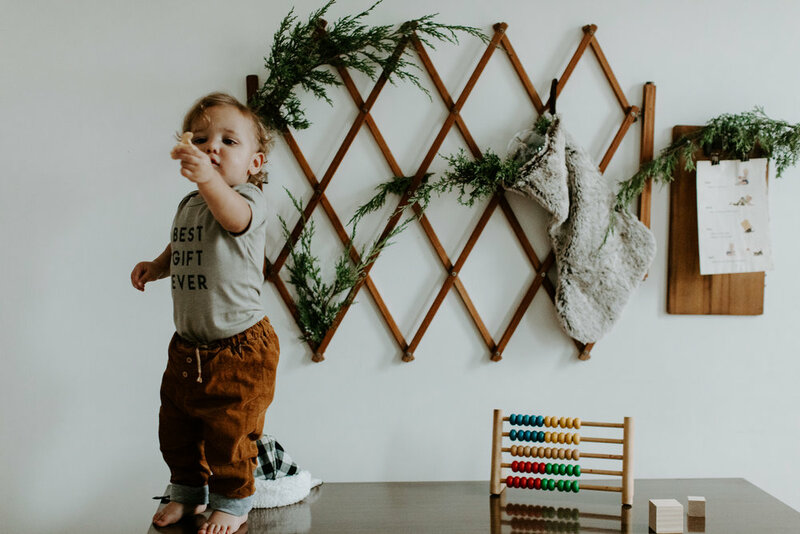 Pro tip: babies don’t really sit still or play with toys in front of cute backdrops, like you imagined they will. 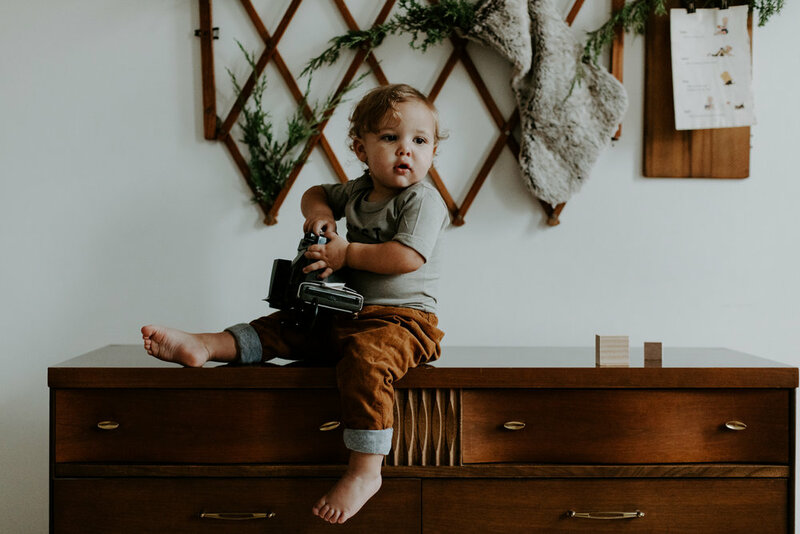 ALL the praise to Kelsey Greene Photography for showcasing unimaginable patience, and somehow managing to capture these freaking adorable images.